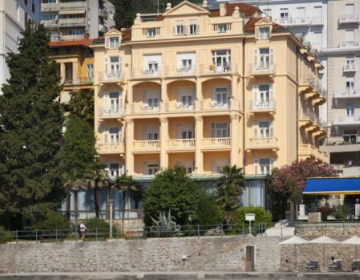 In the city center of Opatija, hidden between palms, pines and other Mediterranean vegetation, lies a modic hotel with in total 48 rooms middle class and with its own parking place. 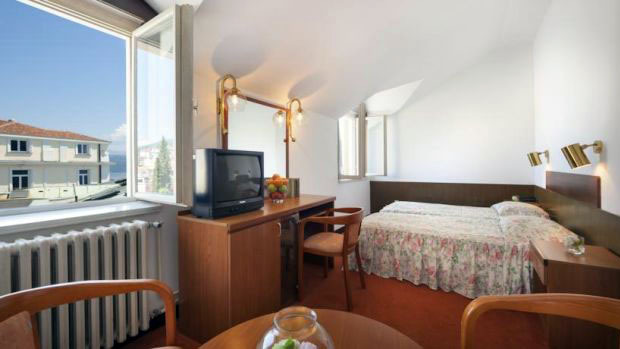 All the rooms are simply furnished, with a capacity from 1 till 3 persons, equipped with SAT-TV, phone and small balconies with garden in front. 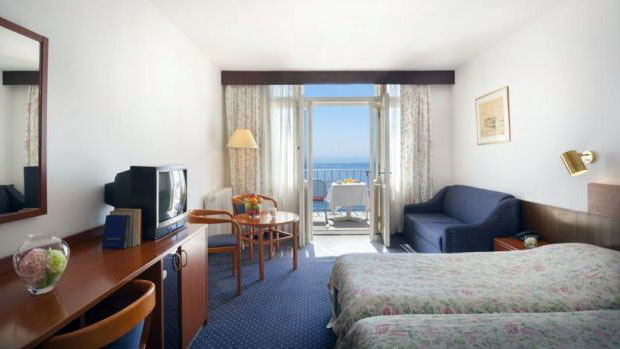 The Hotel RESIDENZ (Opatija) ** is an ideal accommodation for less demanding guests, to whom a lower price is the most important factor (in comparison with other objects of similar quality). 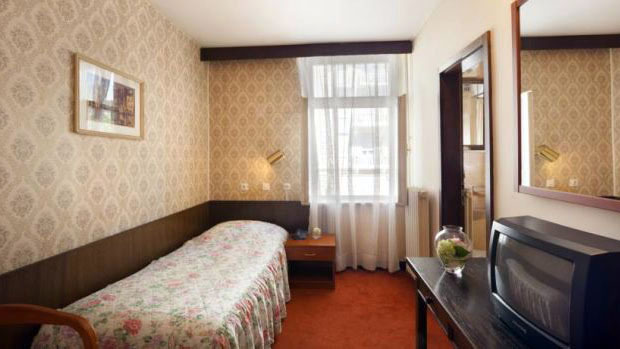 Bedroom with 1 bed, SAT-TV and telephone, bathroom / WC with showercab, passage and small balcony, situated on the park or sea side (extra chargeable). The size of the room is approximately 16 m2 (balcony included).